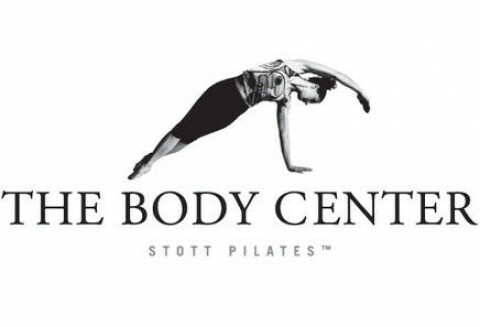 Click/tap here to find the best Beverly, Massachusetts pilates studio for your needs! Endurance Pilates and Yoga is a studio dedicated to the practice of mind-body exercise. We are interested in working with all levels of students. Our workouts are vigorous and produce results. We have plenty of classes and private instructors to meet a myriad of student needs. Our group classes are designed for the healthy student and are not appropriate for students with injuries or pregnant students that do not have a regular pilates or yoga practice. Please contact us at with questions about options if you are injured or pregnant and wish to pursue a practice at Endurance.